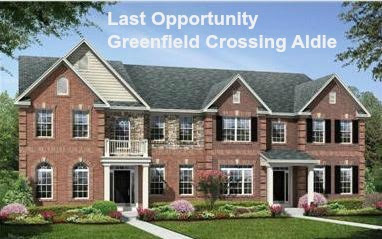 Last Opportunity to purchase a BRAND NEW home in Greenfield Crossing in Aldie. Are you looking to purchase a home in Aldie? Search for Homes for Sale in Greenfield Crossing. 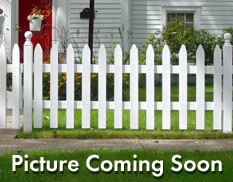 Do you currently live in Greenfield Crossing and are interested to know what your home is worth? What is my Greenfield Crossing Home worth?